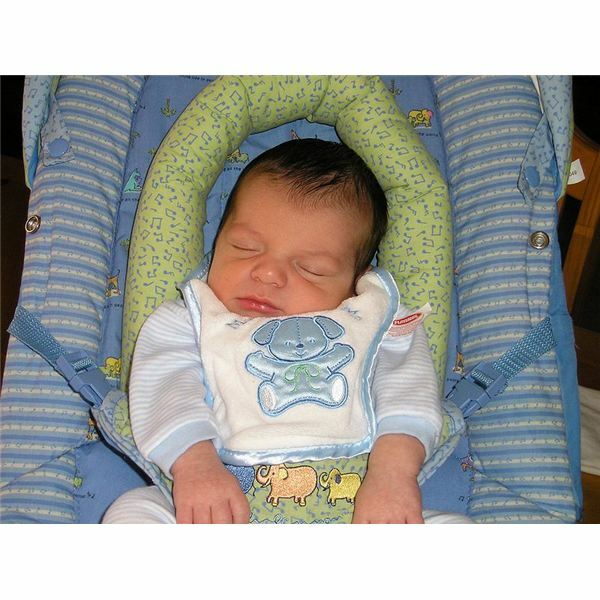 Many of the materials used to make car seats and strollers are extremely hazardous to the health of our children. These toxic chemicals are absorbed into our bodies and the environment. Young children are the most vulnerable and have the highest exposure to these chemicals and toxic fumes. Their systems are still developing and they spend a significant portion of their infancy sitting and sleeping in car seats and strollers. The widespread usage of toxic flame retardants and chemicals in a variety of household products, including strollers, car seats, crib mattresses and other baby items has been a concern of the Environmental Protection Agency for years. Loopholes in the laws that should protect us, instead, have left us exposed and facing dangerous health consequences. These toxic substances have been linked to cancer, neurological disorders, birth defects, reproductive damage, learning disabilities, respiratory problems and a myriad of other diseases and illnesses. Fortunately, significant steps are now being taken to start reducing our exposure to these chemicals and baby product manufacturers are beginning to produce more eco-friendly, non-toxic car seats and strollers. This list is just a sampling of the many different toxins and flame retardant substances that can be found in baby products. If you want to find out specific details about a particular item, call the manufacturer directly. Any reputable company will be honest and forthright about what is in the products they sell. However, be advised that it may take some persistence on your part. When purchasing safe, eco-friendly car seats and strollers, look for items that are made with recyclable components, and natural fabrics and materials, such as organic cotton, wool and natural latex rubber. Also, try to select products that will grow with your child because you are able to use them longer, and this will help save natural resources. After purchasing a new car seat or stroller, it is important to wash the covers and then let the item air out as long as possible. This will help to avoid exposing your baby to any off-gassing, which is the evaporation of volatile chemicals used in manufacturing. Off-gassing can be noticeable, such as the “new smell" or odorless. Keep in mind that it is important to always research any product you are purchasing for your baby. Choosing non-toxic car seats and strollers is just the beginning of a long, healthy life for you and your baby.